These six reasons are each important in their own right. At Mahoney Limited we care about getting results with the least invasive method possible. 1. No marijuana taste! Taking your tincture shouldn’t be a chore. Ours tastes great! 2. Why overdo your treatment? 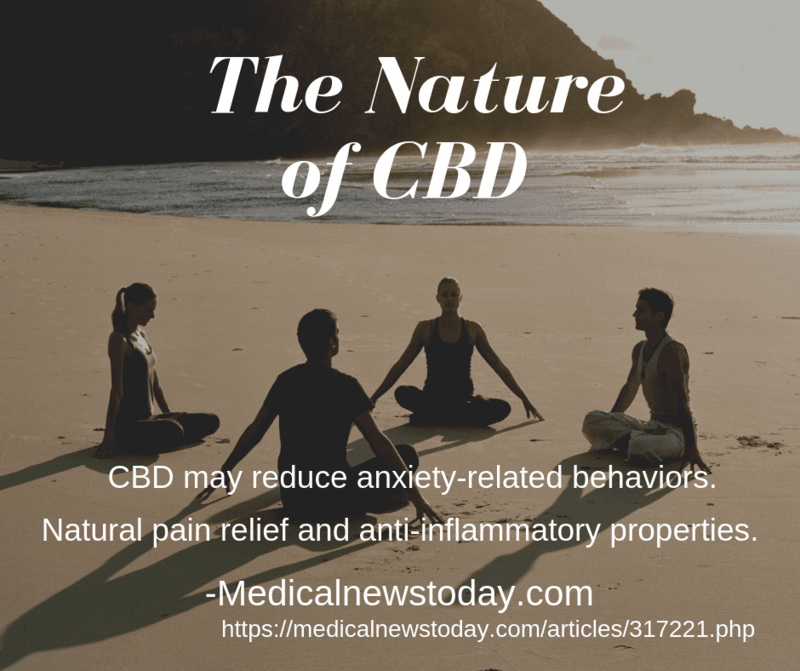 Although cannabinoids can work synergistically to help with many issues, our experience has been that CBD Isolate is extremely effective for most people. 3. Will not show up as THC (marijuana) on a drug test. 4. Some people are adversely affected by even small amounts of THC. Our CBD isolate contains zero THC. 5. Many companies sell spectrum CBD containing up to .03% THC. If you are a first responder, policeman, fireman, healthcare worker, are in the military or in a job that does drug testing, that .03% will show up. 6. THC is still federally illegal. Our CBD products are independently lab tested and contain ZERO THC.